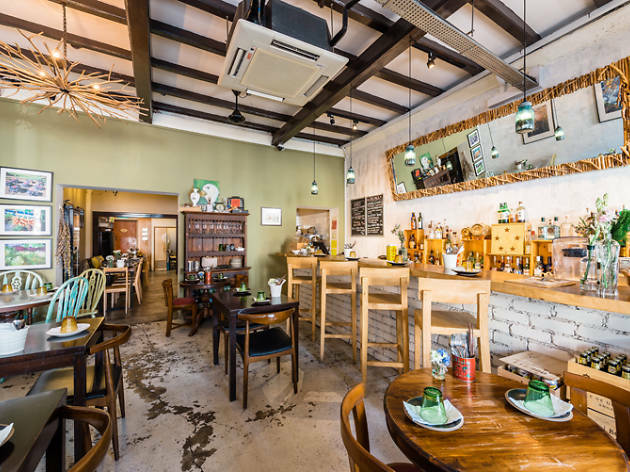 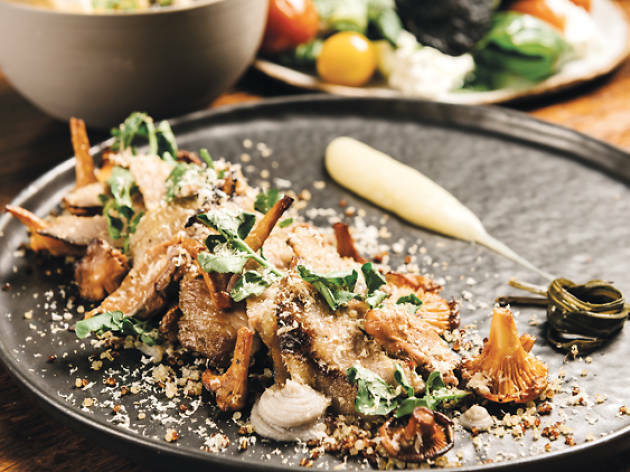 Morsels isn’t an unfamiliar name in Singapore’s dining scene, but the restaurant has left its home in Little India for greener pastures at Dempsey. 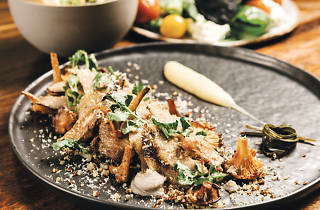 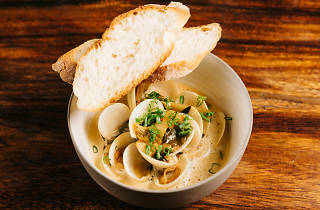 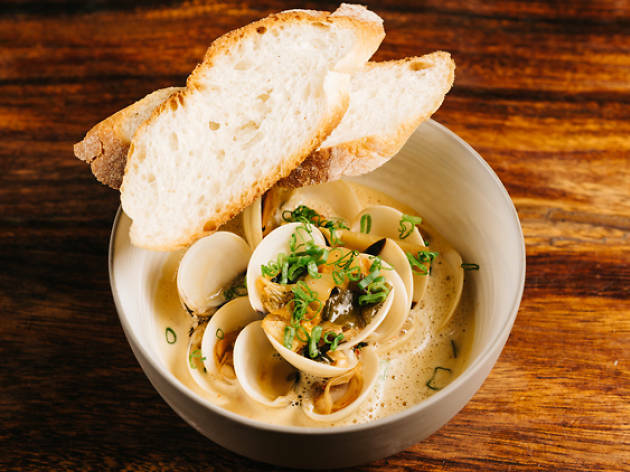 The rustic barnyard-style house features an open kitchen at the back, allowing you to see chef-owner Petrina Loh and her team whip up dishes like her signature steamed venus clams ($24) in fig broth and Firecracker Duroc Pulled Pork ($24), a dish that’ll keep you coming back for more. 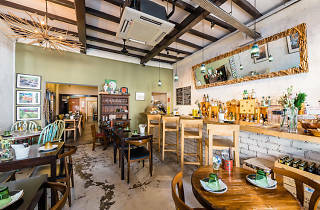 Tue-Thu & Sat noon-3pm, 6-10pm; Fri noon-3pm, 6-10.30pm; Sun noon-3pm.